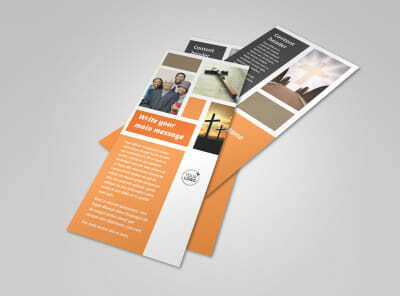 Customize our General Church 2 Postcard Template and more! 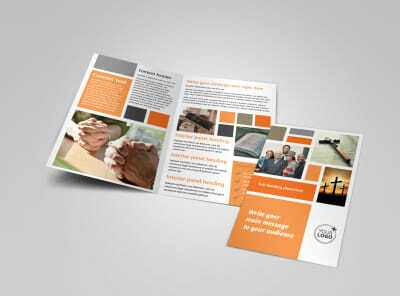 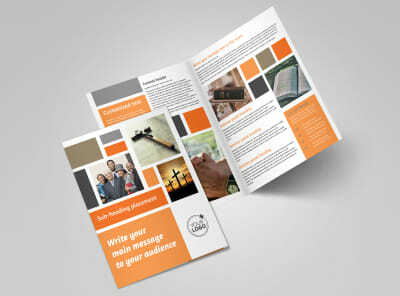 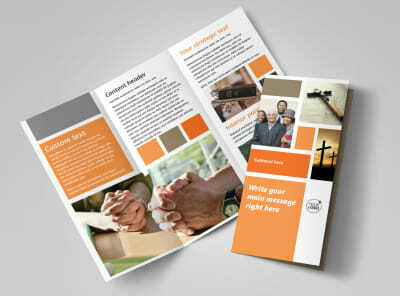 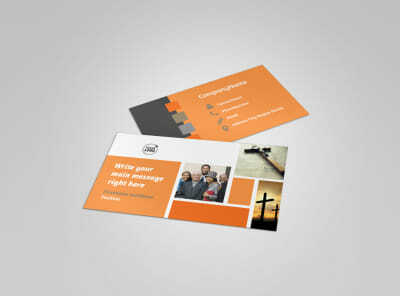 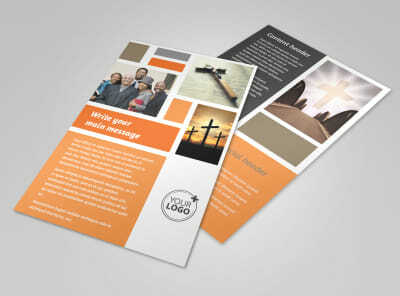 Reach out to church members old and new with general church 2 postcards. 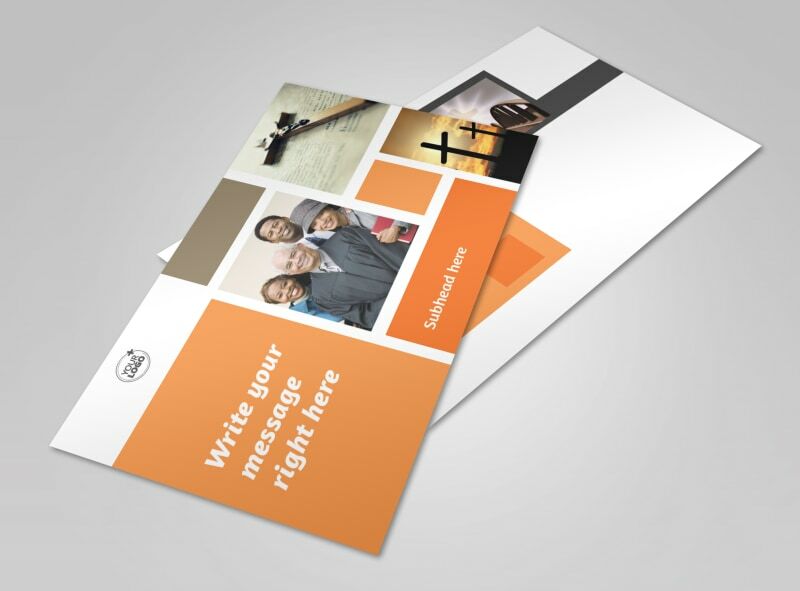 Whether you're having a special fundraiser, or looking to add members to your youth group, use your postcard to get your message across to congregants. 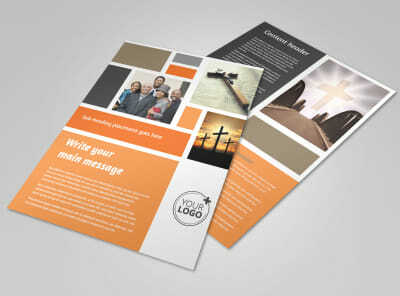 Build your postcard design from the ground up with your choice of color scheme and layout, add text, add photos and graphics, and make other manipulations to get your design on point. 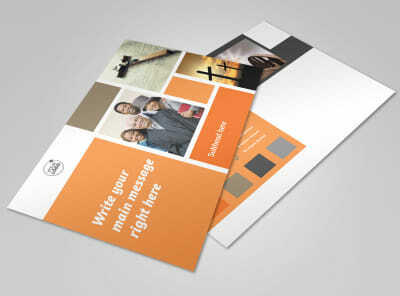 Get busy now, and have your postcard print ready in minutes.